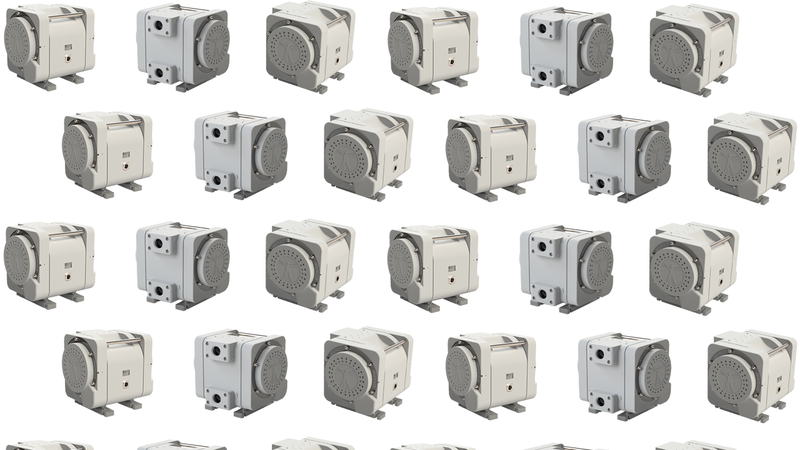 ARGAL's sump pumps range offers a variety of possibilities with a large choice of configurations to set up the perfect solution. 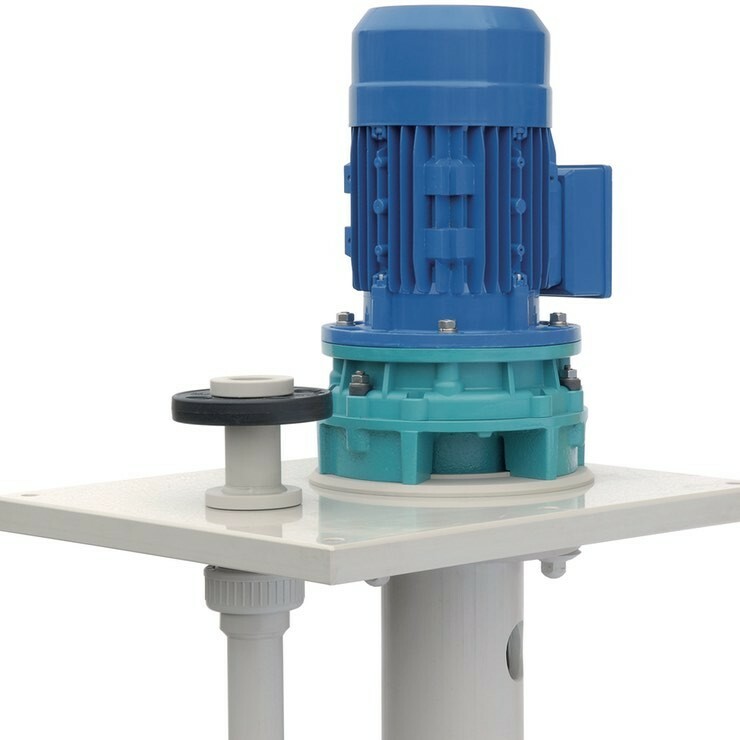 Discover now the sump pumps made of thermoplastics K2 and EQUIPRO and the sump pumps made of fiberglass FRP SATURNsump. 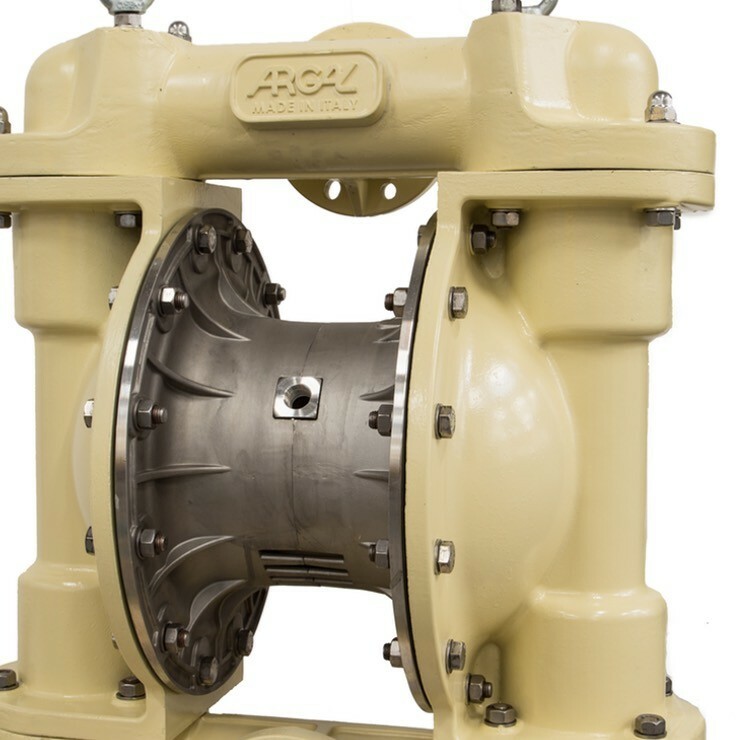 Argal's new advanced series benefits from ASTRA pumps' advantages but with extras that make the difference. 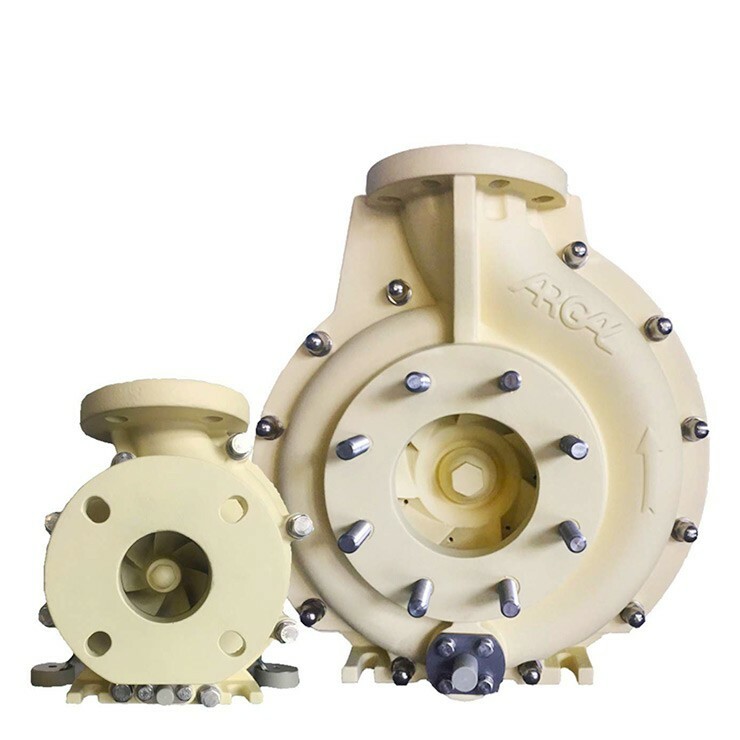 Discover also the new Food version: ASTRAevo Food. 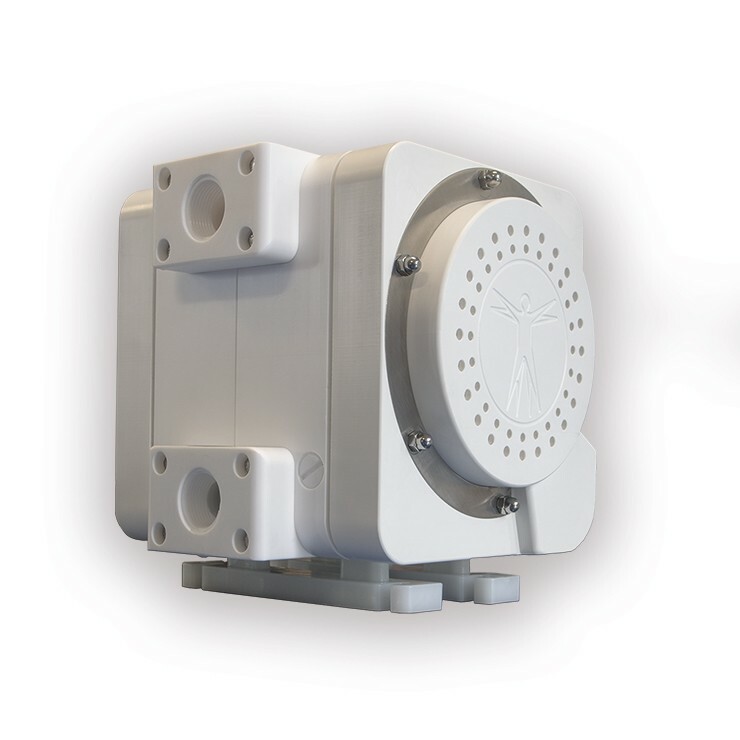 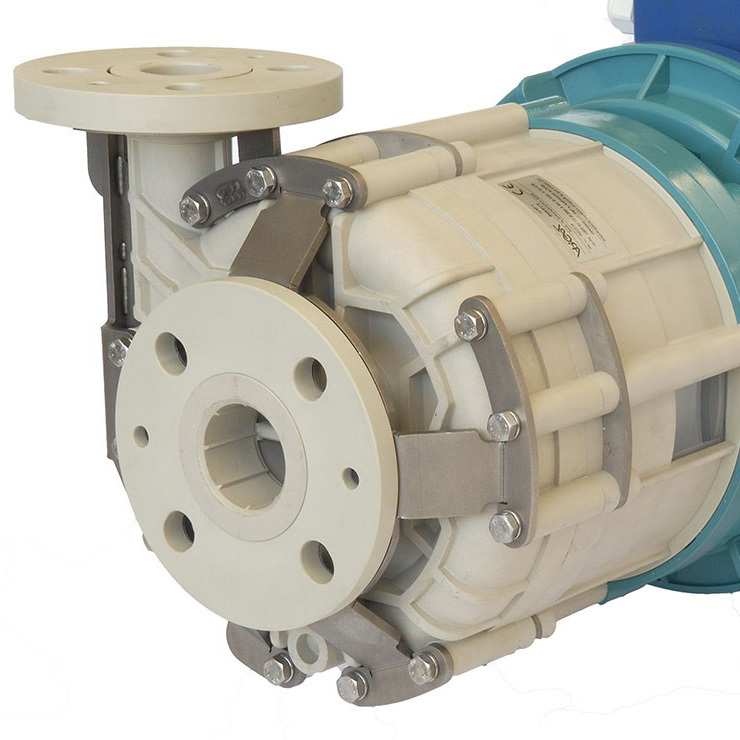 New evolved range of AODD pumps made of solid-block pure polymers - PTFE. 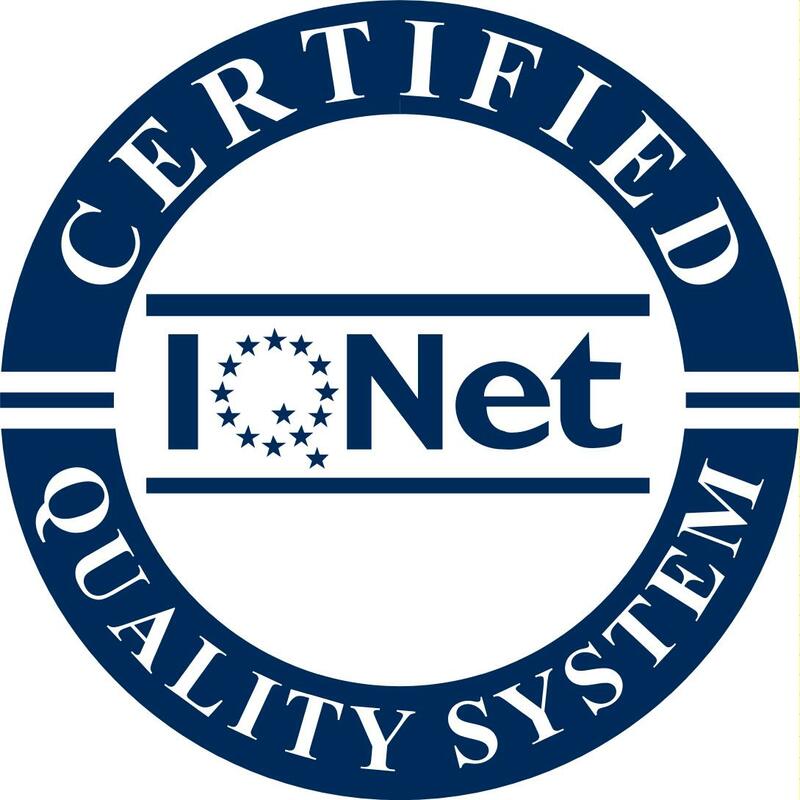 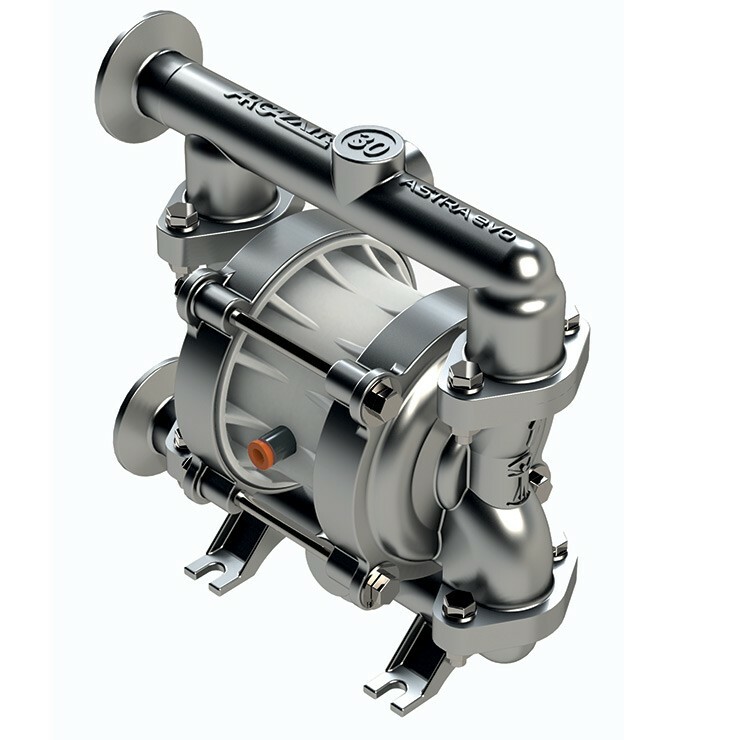 QUANTUM pumps offer characteristics similar to traditional pneumatic pumps but with optimised performance, total chemical resistance and a considerable air consumption reduction. 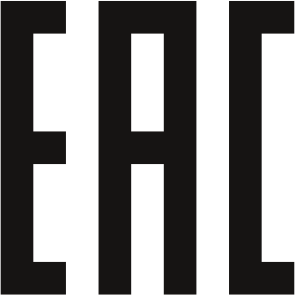 To be discovered. 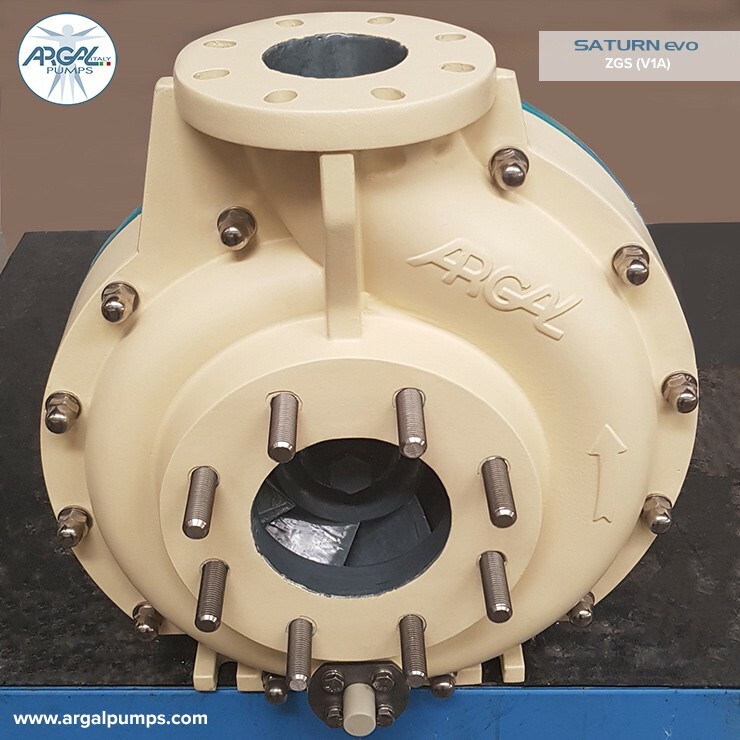 The world first AODD and European first producer of fiberglass pumps, Saturn Evo range is the best alternative for metallic pumps, especially when operating in sea water applications. 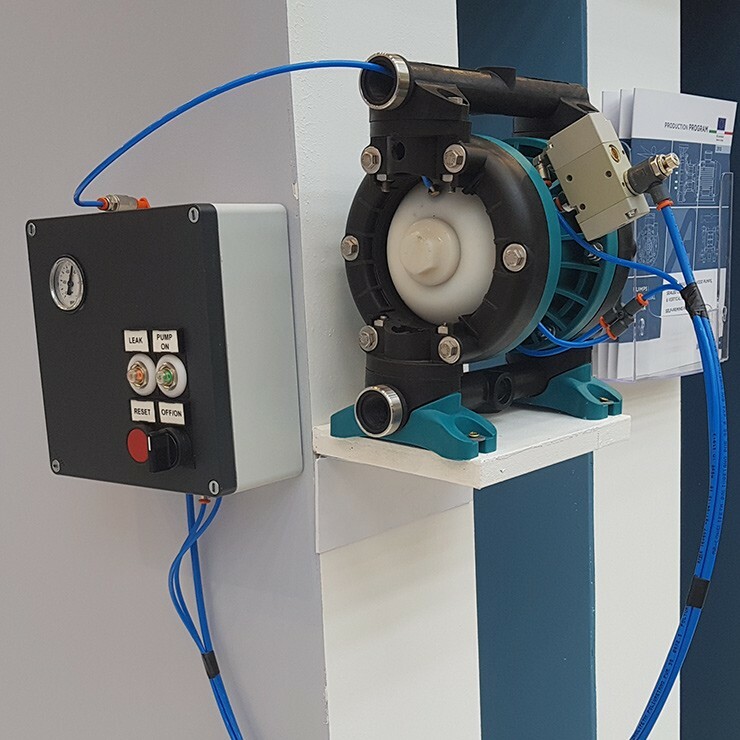 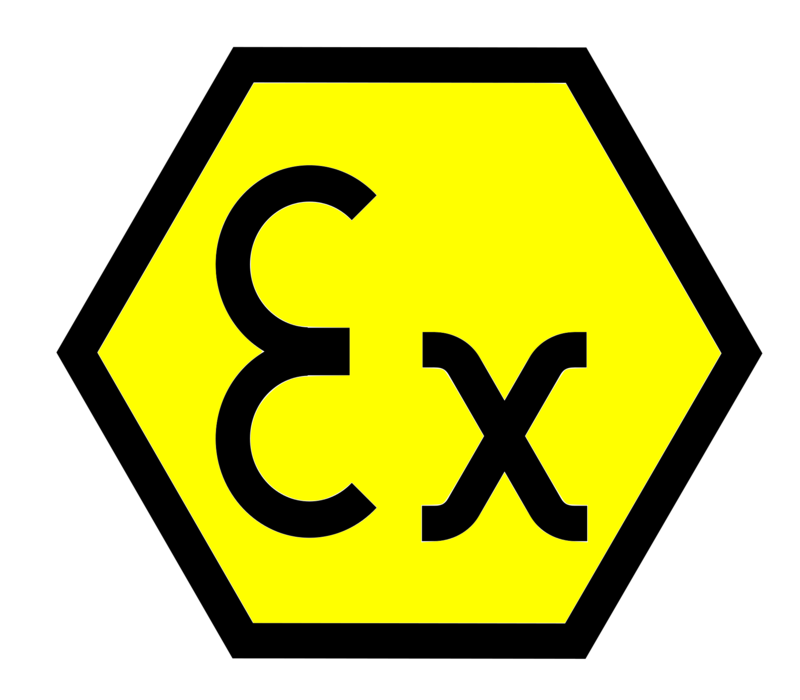 Route are mag-drive or mech-sealed, made of Polypropylene or E-CTFE, also available for ATEX version with carbon-fiber reinforcement...just choose the setting that better suits the liquid to pump! 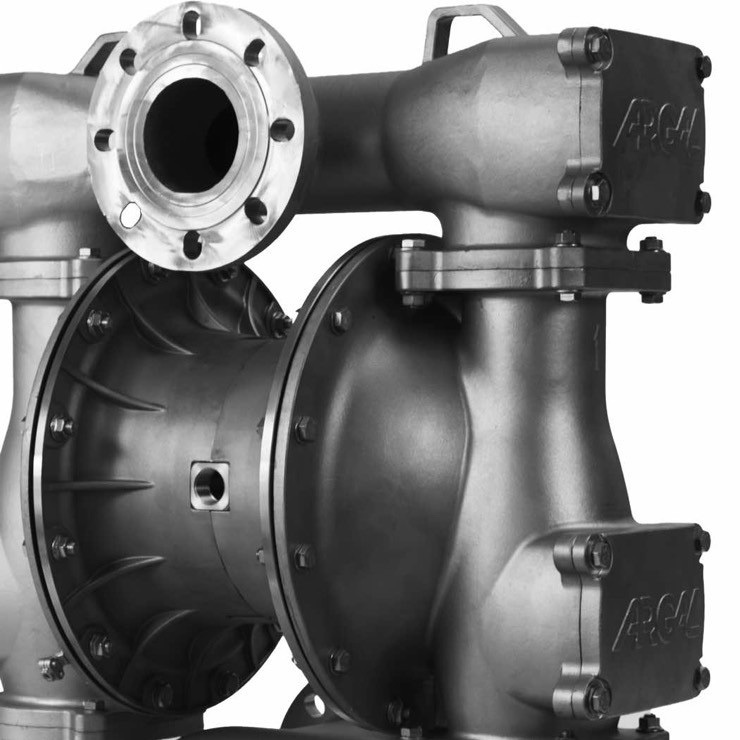 Argal is one of the leading European producers of diaphragm pumps that go into the broadest applications and for any liquid. 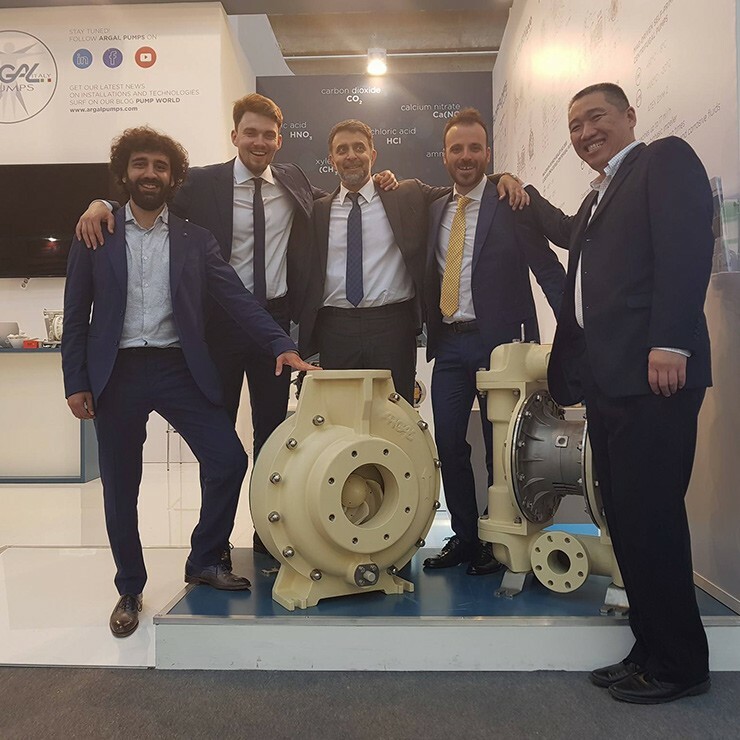 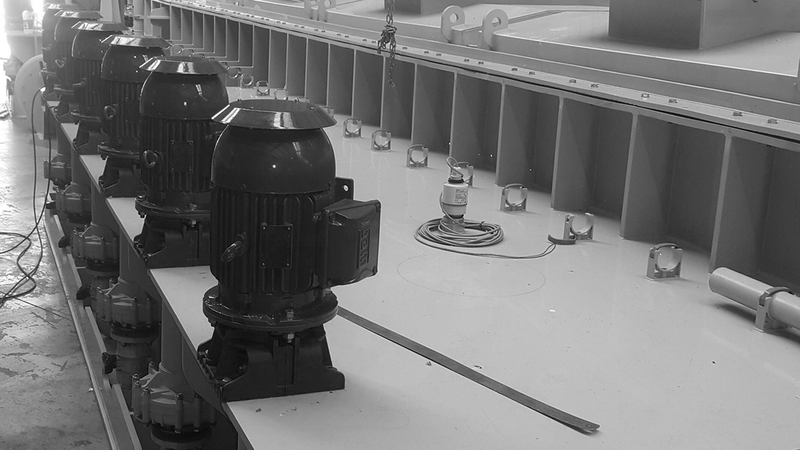 The new division ARGALAIR created in 2016 develops our AODD pumps with the latest technological innovations. 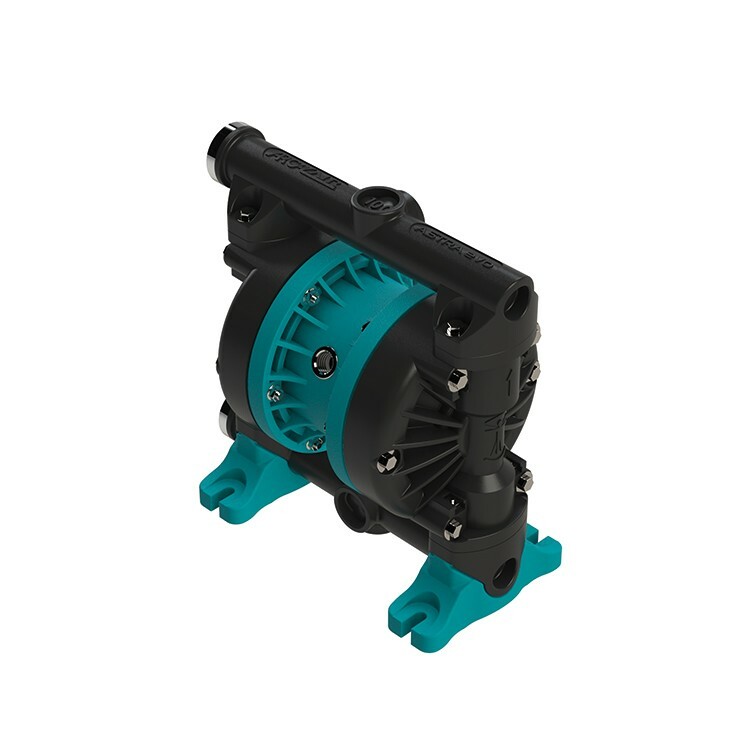 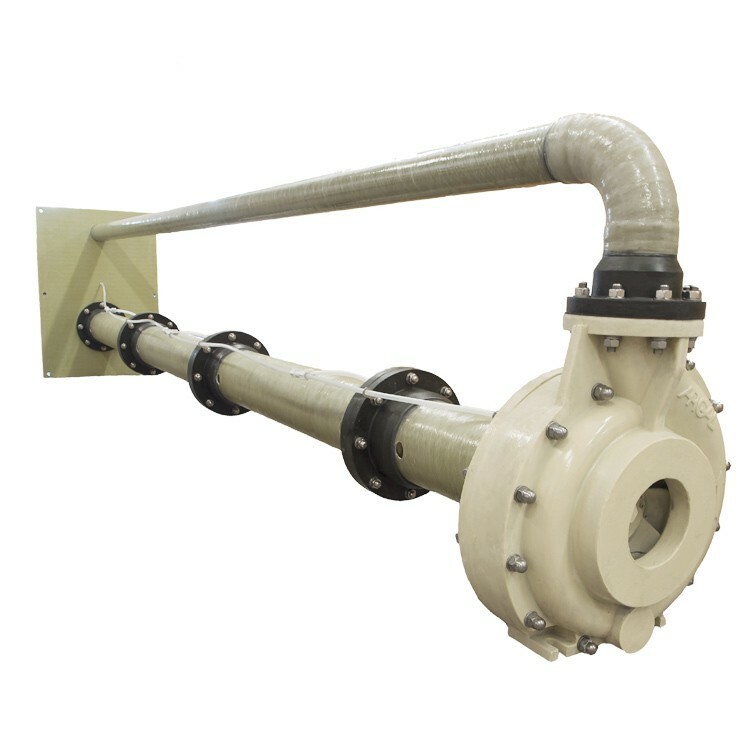 Horizontal, sump or self-priming, our centrifugal pumps are available in various thermoplastics. 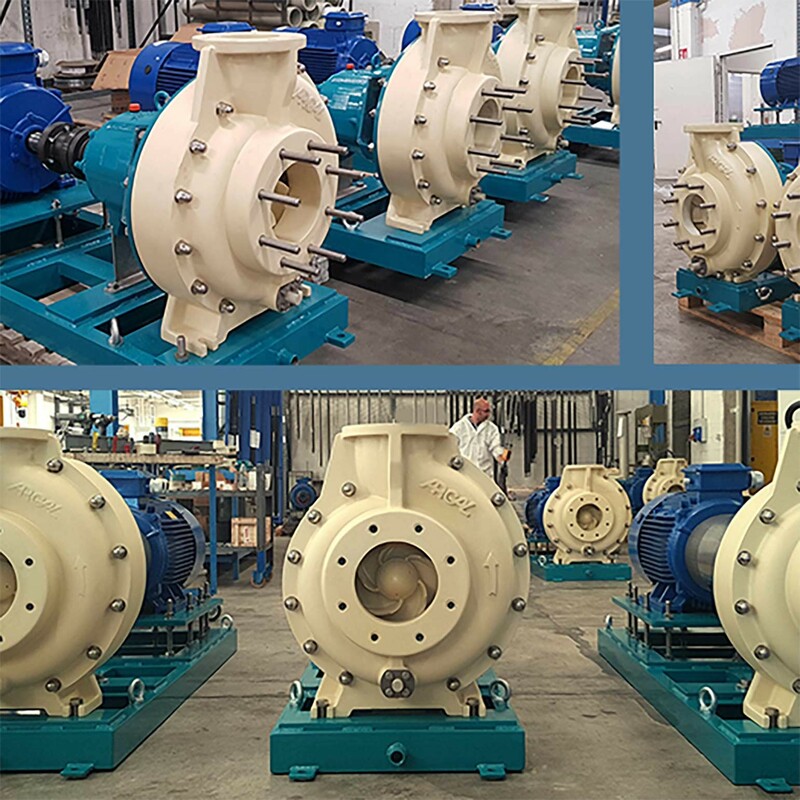 Recently, a new range was created especially for corrosive liquids and sea water: fully realised in fiberglass, Saturn Evo pumps are to be discovered.